Fergus shared that over the past 18 months he’s been experiencing an unusual ability to write poems more fluidly and quickly. 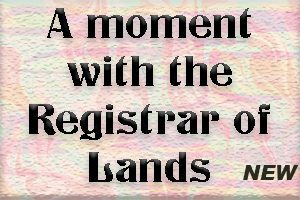 This he said, enabled him to capture moments of life on Montserrat as well as a short period of time he spent in England in 2017. 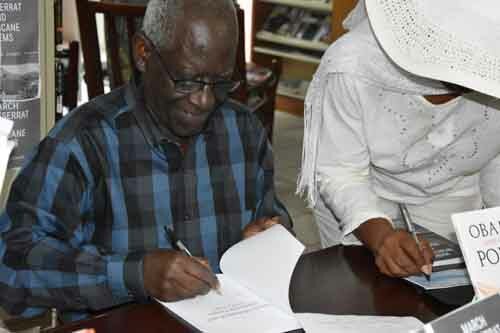 This new collection of poems sets us in the midst of hurricanes, volcanoes, election campaigns and royal romance, sports legends, cultural celebrations and community heroes. With his wit and words, the stately gentleman immortalises young innovators such as the 4th Dymension team in Virtual Montserrat. 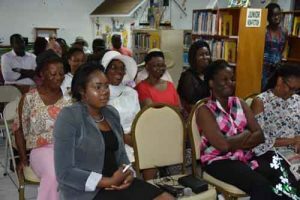 He pays tribute to his wife Lady Eudora Fergus as well as his grandchildren. 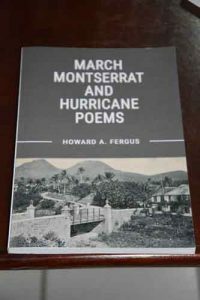 Dr. Fergus also manages to turn social media interactions into fodder for poems. 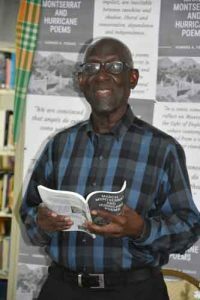 During the 2018 St Patrick’s Festival, he took the time to share his work at readings at the local library, the 1768 play by the Silk Cotton Theatre Company and at other community events, including the St. Patrick’s annual lecture, delivered by Claude Hogan who had commented earlier on the book. Some reviews on Sir Howard’s work: “His work is quite witty and if you notice it’s actually quite comedic if you’ve paid attention to how he’s managed to put our stories together in a really funny way, so I’m really happy for him,” said Nerissa who had assisted in staging the launch. Fergus announced discounted prices on several of his earlier productions. 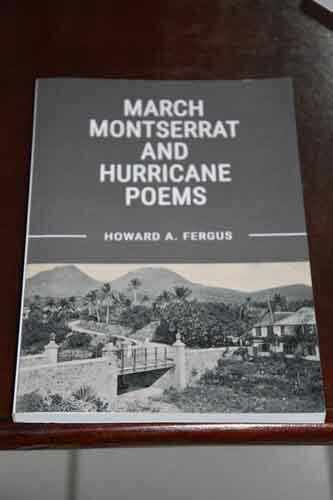 March Montserrat & Hurricane Poems is available locally and on amazon.com. "#HappyEaster, everybody. Have a good day. Lot of great things happening for our country. Thank you very much."